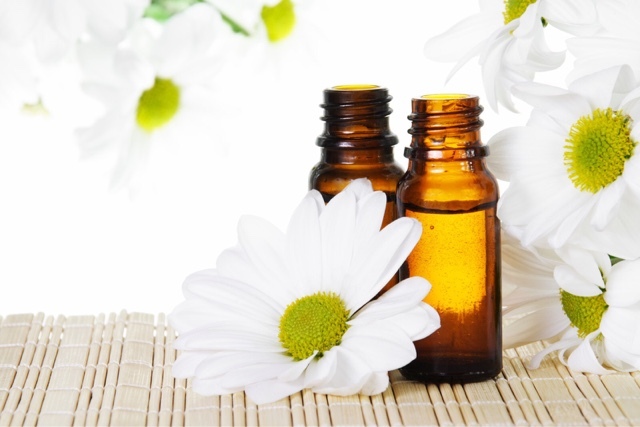 Welcome to my new essential oil blog. This is just my test run while setting up my new page and domain! Come back and visit for tons of exciting news.